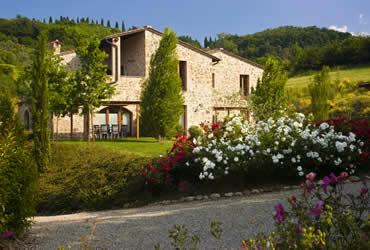 Antica Fonte Resort is known for luxurious accommodation in Tuscany and dream vacations. NEW! Heated Pool with Cover and it will include a small pool for children, 7 seats with hydromassage jets, 1 water blade waterfall, 2 total massages and aromatherapy. Two Tesla charging connectors and two universal charging connectors for electric cars. 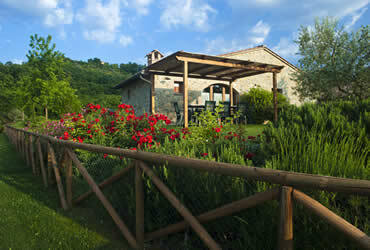 Antica Fonte Highlights Colore from GHOMEO on Vimeo. 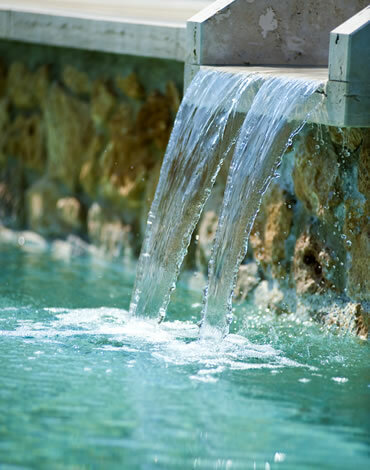 Take a pause for wellness at Antica Fonte Resort. 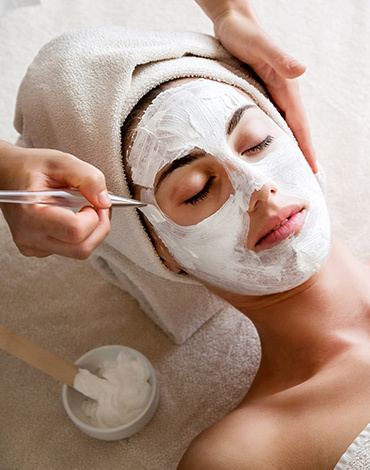 Upon request, a qualified massage therapist will visit your apartment to provide the requested service. 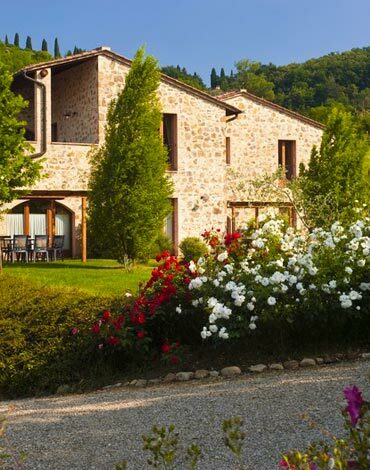 Antica Fonte Resort, one of the most suggestive Holiday Farmhouses in Tuscany with Swimming pool, offers its guests as many as 3 salt water Swimming pools. 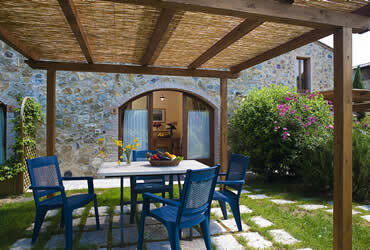 Are you thinking of organising your vacation in the heart of Tuscany? 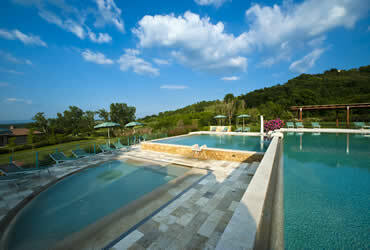 ANTICA FONTE RESORT is the right answer to your wishes! We are waiting for you in our brand new Wellness Area with Turkish bath, Finnish sauna, emotional shower, relaxation area and treatment /massage cabin.